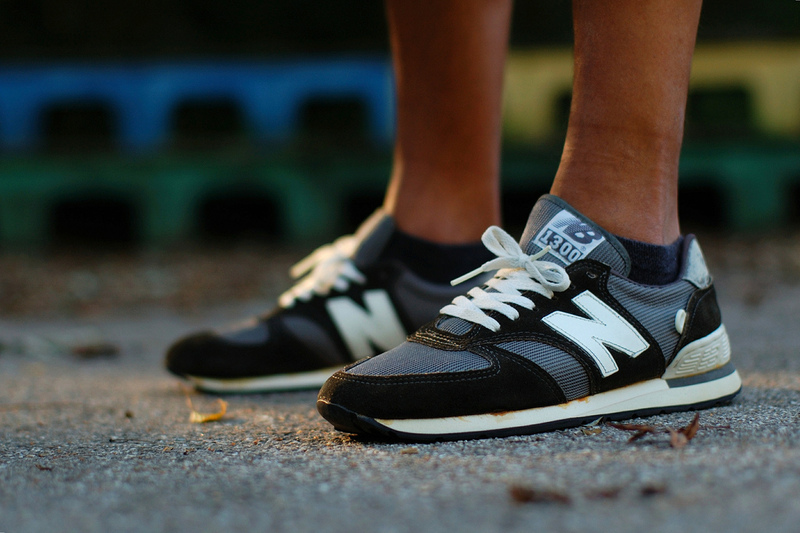 A sweet selection of running classics dominate today's selection of kicks as part of our SC WDYWT? Spotlight. New Balance is all over today's line-up with everything from the 1300 to the 1500 making an appearance. 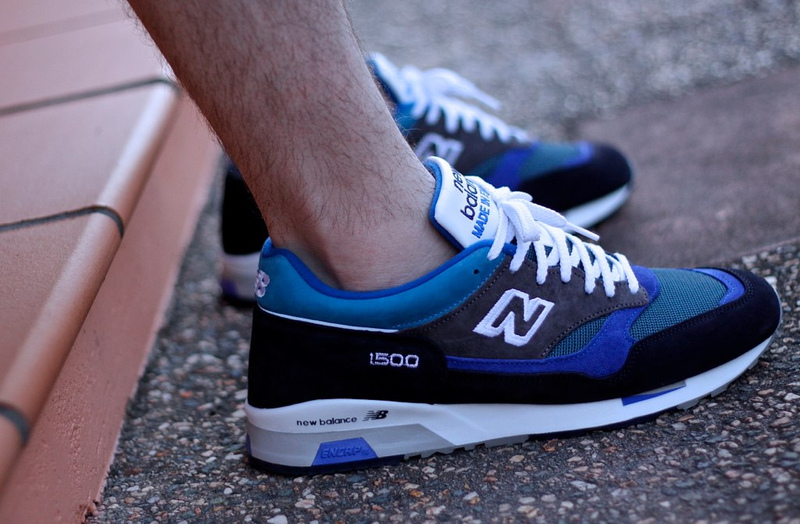 One of our SC Forum members laced up the recently released Hanon x New Balance 1500 "Chosen Few," while another laced up the popular Solebox x NB 1500 "Purple Devil." Today also brings us a rare look at an original pair of the Air Icarus, along with the adidas ZX8000 in a smooth colorway. Enjoy a look at today's entire selection below. 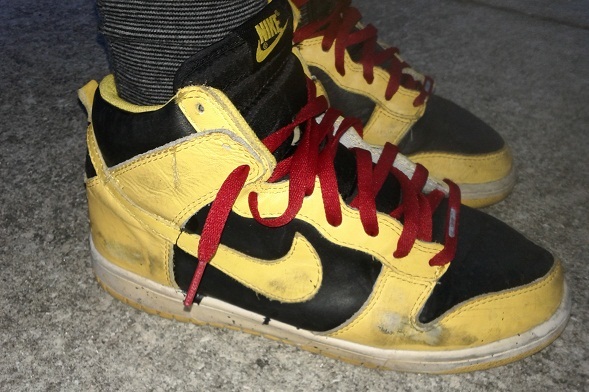 WlJohns2 in the "Goldenrod" Nike Dunk High. 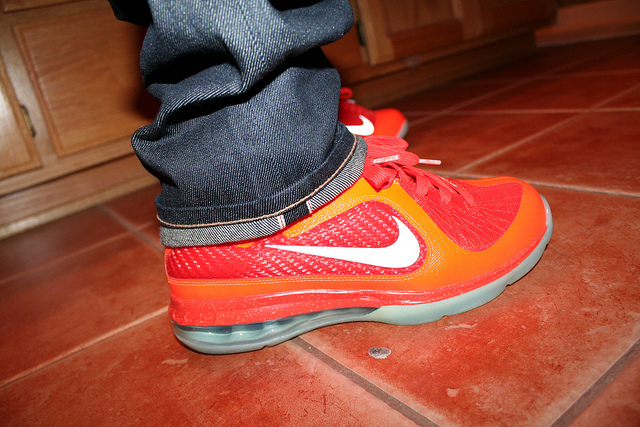 CLOS7SB in the "Big Bang" Nike LeBron 9 ASG. 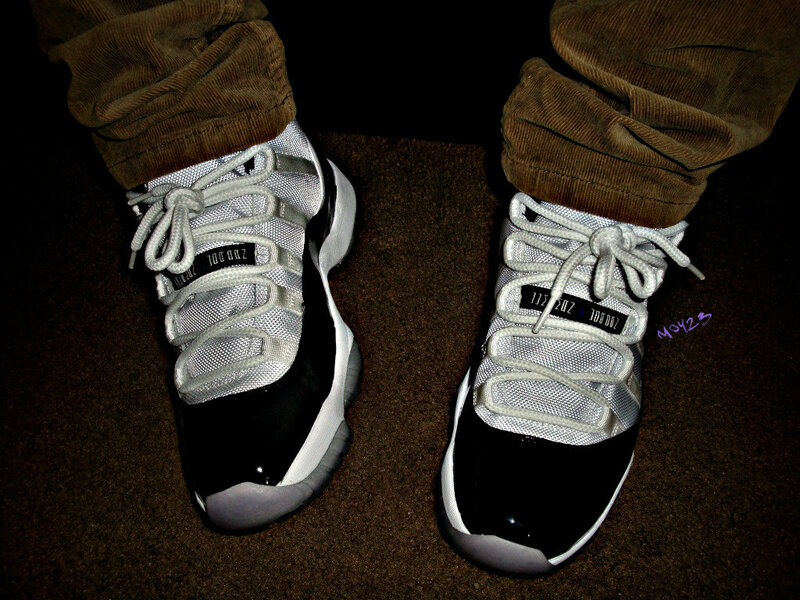 Moy in the "Concord" Air Jordan Retro 11. 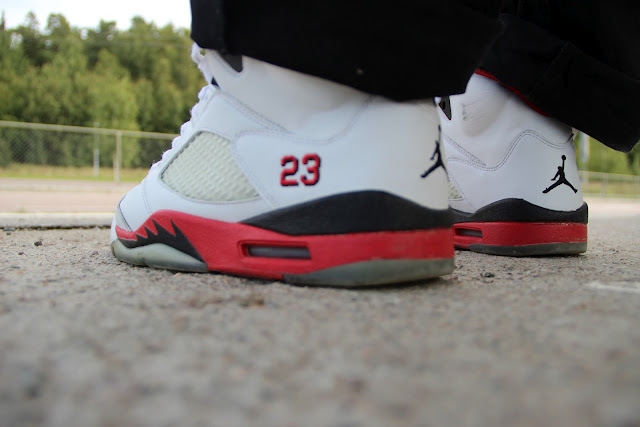 Sthlm-Jo in the "Fire Red" Air Jordan Retro 5. Trav409 in the Hanon x New Balance 1500CHF "The Chosen Few." Prince-Jamal in the New Balance 1300. 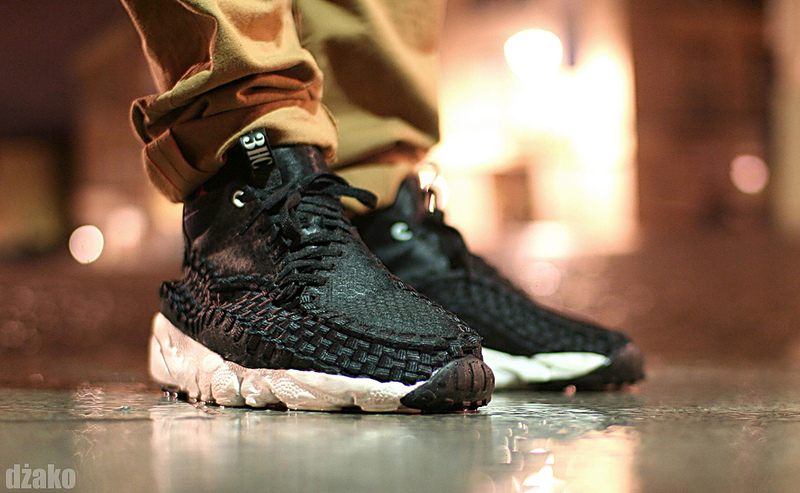 Dzako in the Nike Air Footscape Chukka Woven Motion. 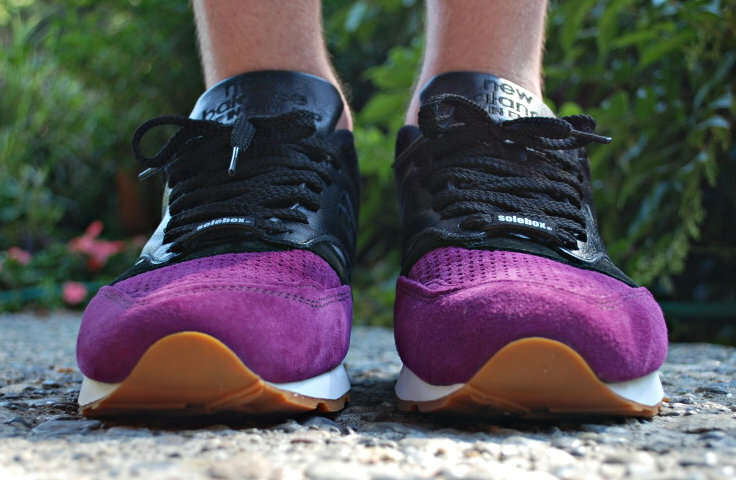 Lemon_Diesel in the SoleBox x New Balance 1500 "Purple Devil." 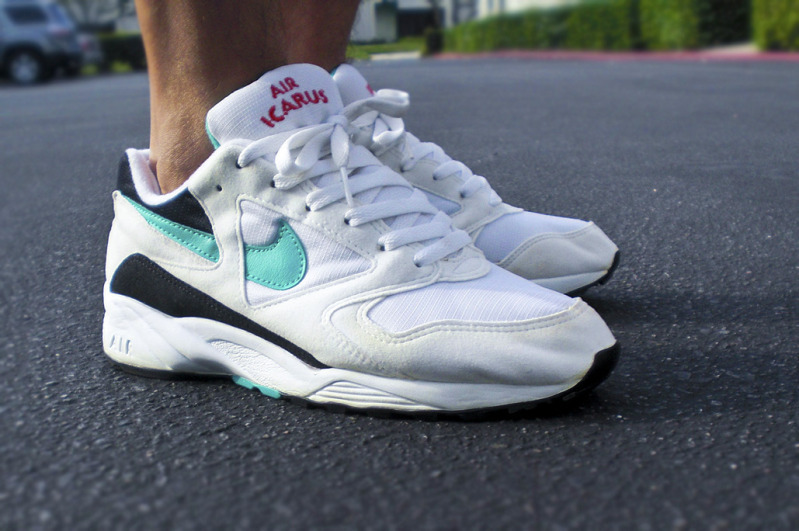 Omash1 in the Nike Air Icarus. 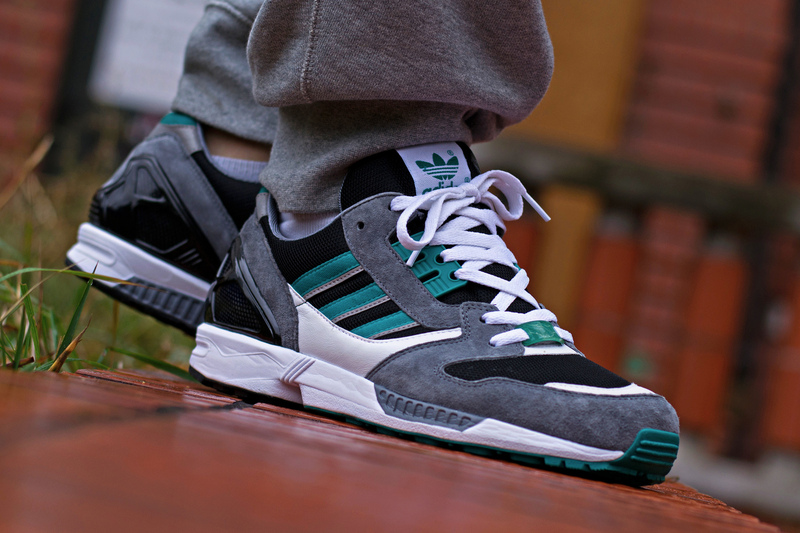 Baks1990 in the adidas ZX8000.